Mount Royal University may still see the construction of a new library this spring. Despite budget cuts in March, MRU president David Docherty remains optimistic that the school will break ground come April. The new library, if built, is expected to have a ribbon cutting sometime in 2016 — and is expected to be an essential part of MRU’s development. This is expected to benefit not only the university’s physical growth, but for students as well. 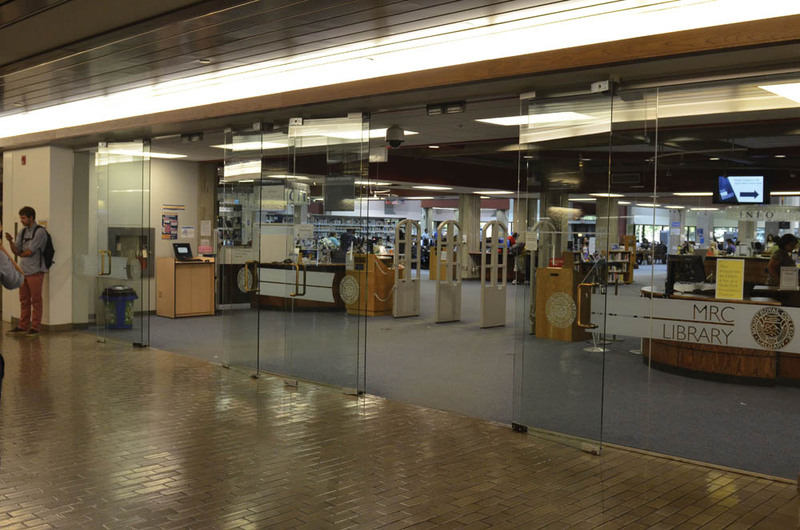 The current MRU library is not up to the standards generally expected of a university library. It is over capacity and struggling to meet the needs of the growing student population. The existing MRU library has study space for 348 students and 90 computers spaces. The new facility will have the ability to accommodate 1660 student study spaces and will increase the number computers to 143. The book space is expected to be doubled. The new facility will be able to welcome 12 per cent of the student population as opposed to 8 per cent in the present library. Plans for the library, an $85.5 million facility, were left up in the air after budget cuts released in March left only $35 million for funding over the next three years. Docherty feels the province is behind the project, and the concerns with the budget focus more on the timing of the building, rather than the shape or design. It was originally expected the library would hinder the transition of Mount Royal from a college to a university, but the transfer went ahead in 2009 without the new facility being approved. Since transitioning to a university , Mount Royal has been dedicated to trying to provide the highest quality education to students, and this library should add to that education. Students will see spaces for individual learning needs, a place to apply what’s learned in class and improved access to educational technology — if the new facility goes through. Docherty has advised that the design of the new library is nearly finished and more information on the timeline will be released soon.